Q. Where can I find dissertations on business? For ProQuest Business Dissertations, search ABI/Inform Complete. Ten thousand dissertations are available using ABI/Inform's indexing. Enter your search terms, and click "search." On the next screen, click the "dissertations" tab under Source Type to narrow these results. EBSCO Business Source Ultimate also includes dissertations. Enter your search terms in the text boxes and the top of the page and then, before running the search, check "dissertation" under "publication type" in the Limit Your Results area below.  The Illinois Digital Environment for Access to Learning and Scholarship, also known as IDEALS, provides access to the research and scholarship of U of I faculty, staff, and students, including dissertations and theses. The Library of Congress also maintains this page of dissertations and theses resources. See the Library's guide on dissertations and theses for more information.